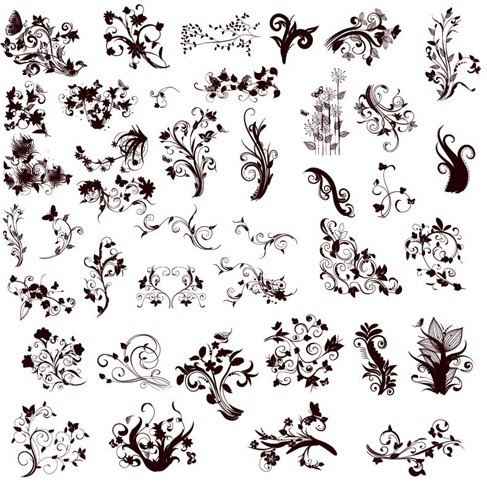 Floral Design Elements in Different Styles for Design | Free Vector Graphics | All Free Web Resources for Designer - Web Design Hot! 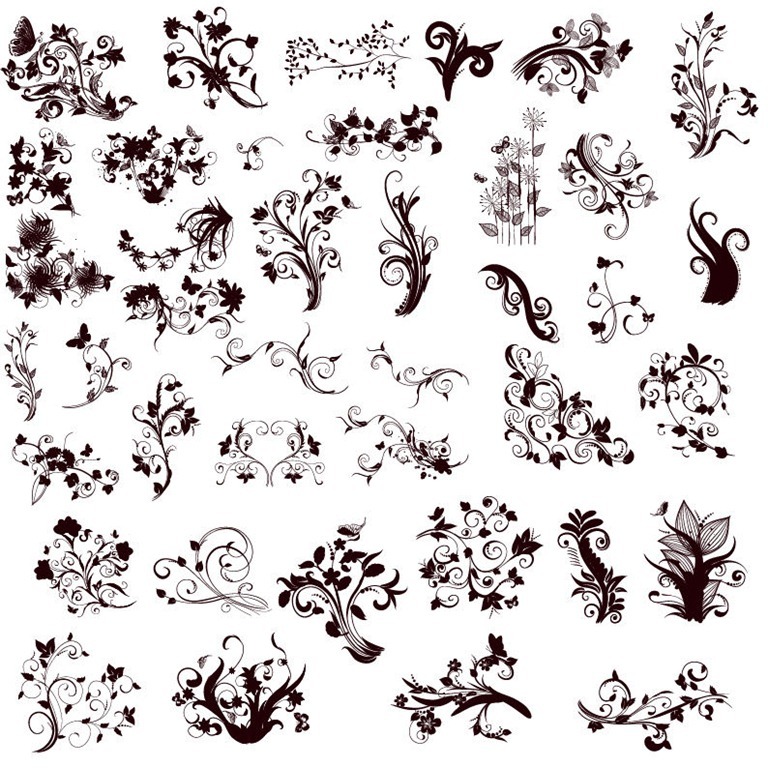 This is a vector set, includes a variety of handdrawn floral design elements in different styles, eps file for your design. This entry was posted on Wednesday, August 29th, 2012 at 8:11 pm and is filed under Free Vector Graphics . You can follow any responses to this entry through the RSS 2.0 feed. You can leave a response, or trackback from your own site.